This entry was posted on August 29, 2011 at 12:26 PM	and is filed under Uncategorized. You can follow any responses to this entry through the RSS 2.0 feed. You can leave a response, or trackback from your own site. That clip with O’Reilly was SO annoying, I couldn’t bear watching it all!! He kept interrupting Palin SO many times – like a virtual Chris Matthews’ harpy, shrieking his thoughts and opinions adnd only using Palin – the guest – as a sort of backboard for his tennis strokes!! Both asking and answering his own questions!! I’ve only seen a couple other O’Reilly interviews with Palin, ’cause I can’t stand O’Reilly, and, IMO, nothing’s to be gained for going on the air with that total bloviator!! I took the day off work so I could see who McCain had picked. I was hoping against hope that he would pick the Governor of Alaska. I had been following her career for some time, and regularly visited a blog dedicated to promoting her candidacy. When she emerged, my wife and I both whooped and hollered. In our memories, that day ranked the highst points in our lives. I look forward to two more such days. The first will be when she announces and the second when she wins. The only thing that i don’t hear from her is much is about illegal imigration, need to scure our borders! Don’t you remember how she stood with Arizona Governor Jan Brewer on the illegal immigration laws there that the Obama Administration sued them for? Below is an O’Reilly video from July 2010 in which he talks with Governor Palin about illegal immigration. 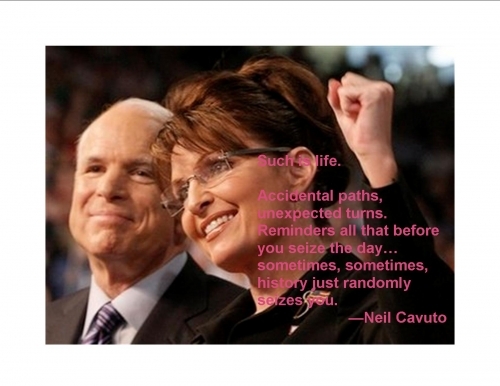 The segment with Governor Palin starts at about 2:30 minutes in. Note that O’Reilly interrupts her repeatedly. In later interviews, Governor Palin refused to let him do this. Run, Sarah, run!! I am ready and waiting for instruction on how I can specifically work to elect who will be one of the best presidents The United States of America will know!!! Do it your way, Sarah. You’ve made it work in the past and will once again . . . don’t let the good ole boys esplain how it works. I still believe Sarah Palin is the one candidate that owes no one anything. I believe her advisory choices will be based on those best equipped to advise and decisions based on what is best for the country. I am so excited I wish I could fly…Fly to Indianola, IA to hear the Governor on the 3rd. our next president, Sarah Palin! 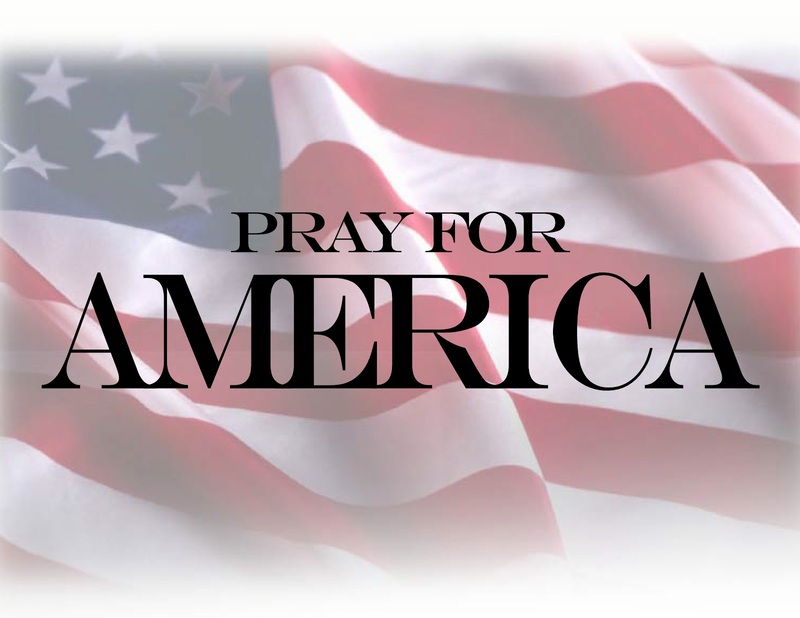 May His mercy on this nation allow us to open our eyes and see this very historic time and gift before it is too late!